If you’re wondering how to strategize and utilize your Contact Center optimally, this webinar is for you. Through this webinar, you’ll receive a high-level overview of this tool (Decisions) along with seeing it in live action. VDS has the privilege of introducing Ric Kosiba, Vice President of Decisions at Genesys, as our keynote speaker for this webinar. Ric Kosiba founded the company Bay Bridge Decision Technologies in 2000, which was acquired by Interactive Intelligence (now Genesys) in 2012. 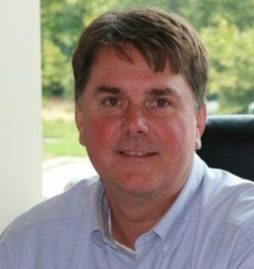 Ric has been involved in the call center industry for over 25 years and still enjoys working with clients and helping companies improve through math modeling. 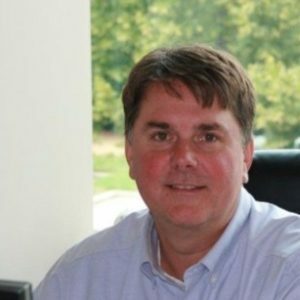 He holds an M.S.C.E., B.S.C.E., and Ph.D. in Operations Research and Engineering from Purdue University and currently holds six contact center analytic patents.